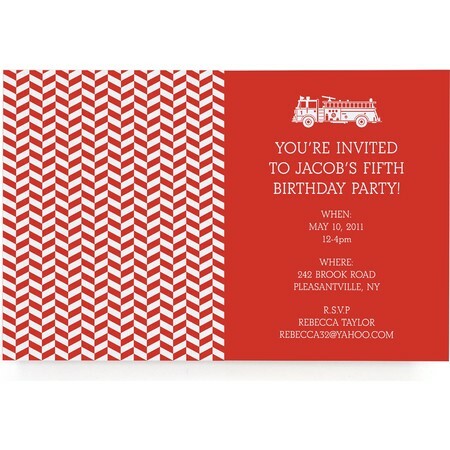 Kick the party tone and theme off with the invitation. 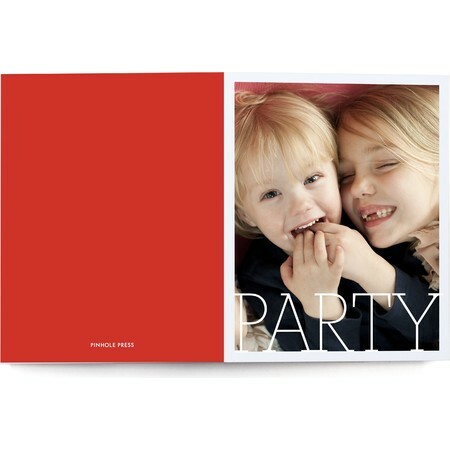 This elegant greeting, made with premium paper, opens to reveal a fun firetruck on on the inside. 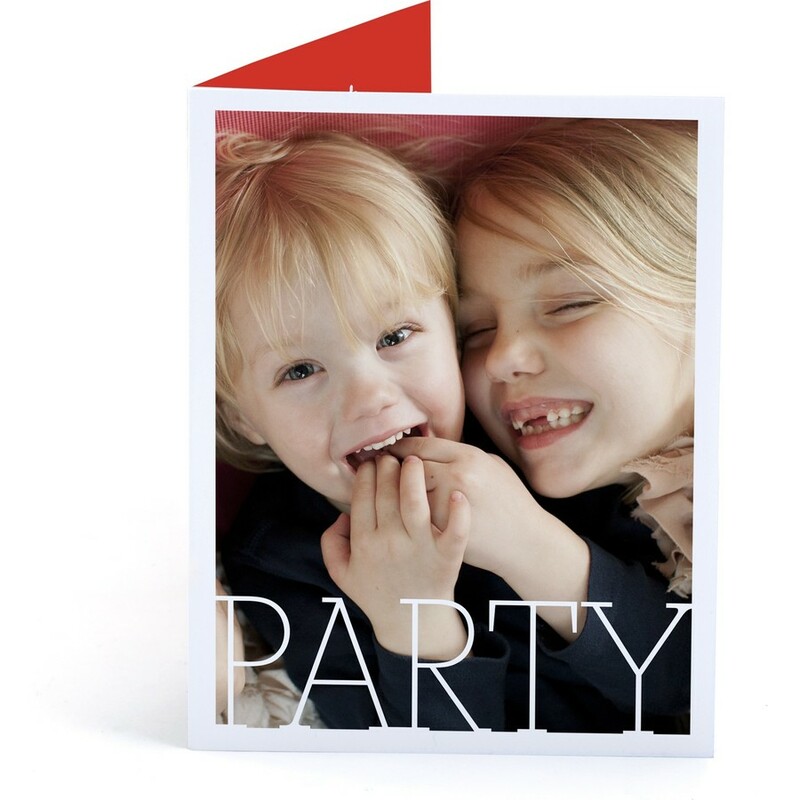 Perfect for your party boy.